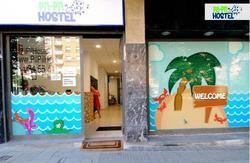 In BBK Bilbao Good Hostel you will find a crew of high quality professionals, pro-active, full of hope and confidence, 100% able to offer you the best to make your stay in the hostel as enjoyable as possible to spend some unforgettable days in Bilbao. Miraflores Avenue, number 16. Bilbao. 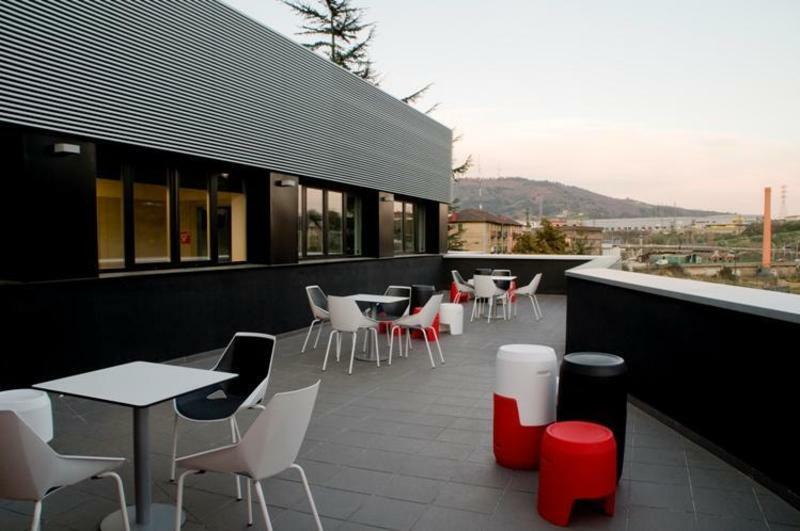 We are located near the metro station Bolueta and local train station EuskoTren (line Bilbao - San Sebastian and Bilbao - Bermeo), allowing you to quickly and easily reach the main areas of interest in the city.